The filing, by the court-appointed trustee handling claims for Madoff victims, is the first documentation of how deeply invested Mets principal owner Fred Wilpon was with Mr. Madoff, a longtime friend. 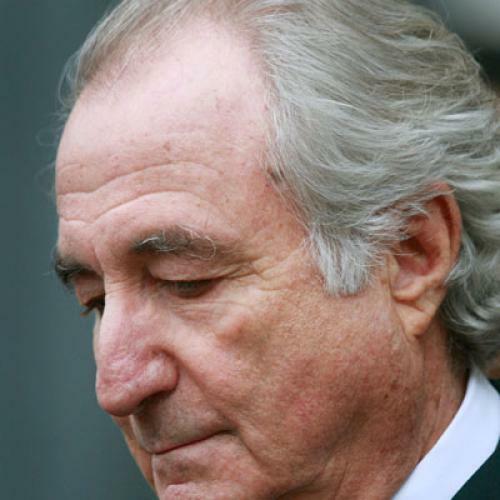 The filing showed that the Mets Limited Partnership, which is connected with Sterling Equities Inc., owner of the Mets, deposited about $523 million into two accounts with Mr. Madoff -- and withdrew about $571 million. This makes the partnership a "net winner" from the fraud and thus ineligible to receive compensation from the trustee, who is recovering assets for Madoff investors. Indeed, some of the gains could be subject to a legal claim by the trustee, who has said some net winners may have to pay back withdrawals they made in the six years before Mr. Madoff was arrested in December and charged with operating a large Ponzi scheme. The take-away from the article is that the Mets/Wilpons aren't nearly as hard up financially as some of the rumors have suggested. (The New York Post put the Wilpons' Madoff losses at an eye-popping $700 million this summer.) But it's hard to believe they're in very good shape, either. Recall that Madoff typically promised his "investors" annual double digit returns. I have no idea over what period of time the Wilpons invested that $523 million, but I think it's safe to say the gains they thought they'd earned were substantially more than $48 million. Just to illustrate with a couple numbers: If the Wilpons invested $25 million with Madoff 20 years ago, and deposited $25 million each year for the next 19 years, and they thought they were earning a 10 percent annual return, then they would have expected their investment to be worth over $1.7 billion today. Now, if you thought you had nearly $2 billion, but it turned out you only had $570 million, that might throw a wrench or two into your financial planning.